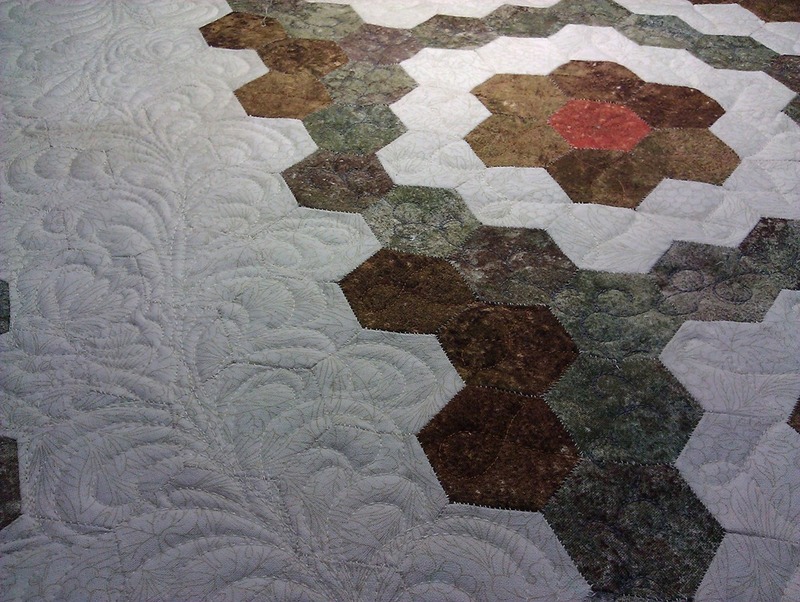 Katie, from Katie’s Quilting Corner, celebrated her 50th podcast with a giveaway…and I won! Check out her website and podcast, she’s a busy gal with lots going on, and willing to share her ideas. 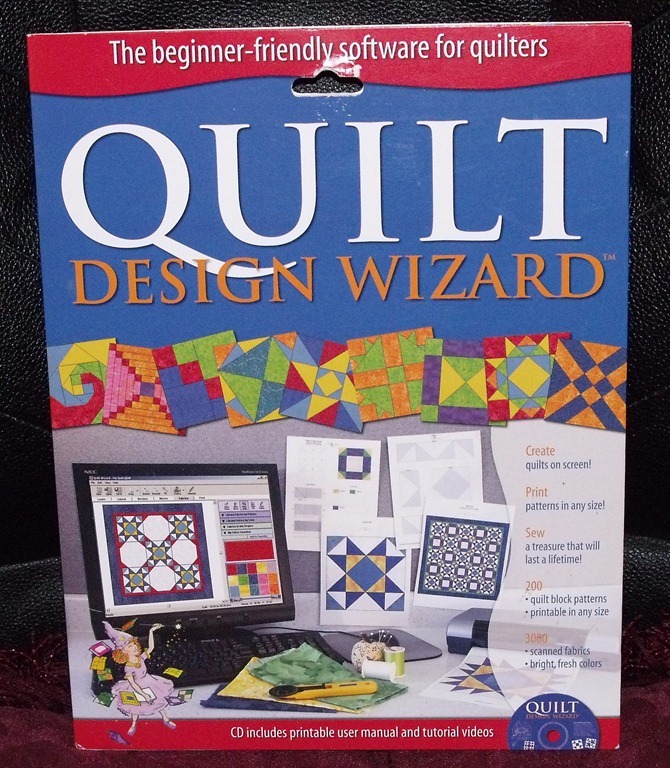 My copy of Quilt Design Wizard arrived in the mail yesterday, and I was able to install it this morning. I haven’t had a chance to play with it yet, though, as I’m off to finish the border on my customer’s hexagon quilt (this is just a sneak preview), then run a quick errand before the home opener for Boise State football…Go Broncos!! After that, I need to move my exercise machine into my office, as my stepdaughter is coming for a week long visit and I’m just beginning to get into a routine again. What a day that’s planned, huh!?! And that only covers half the list! This entry was posted in football, Quilting, software and tagged football, Quilting, software.